YLC's young professional leaders have ambitious goals this year, but they can't achieve them without your support! 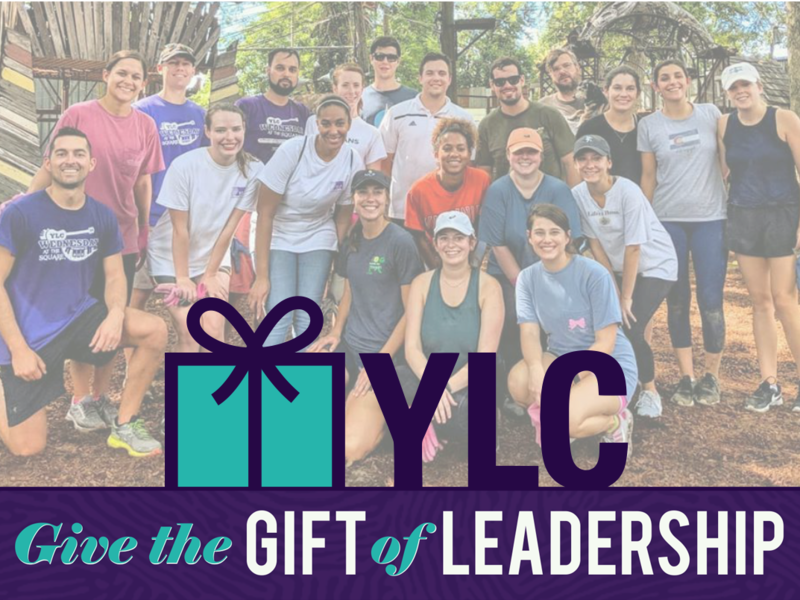 Give the gift of leadership with a tax-deductible donation to YLC today. Thank you for your leadership and support! Give the Gift of Leadership! Please choose a donation amount below. You’ll then be redirected to PayPal to complete payment.